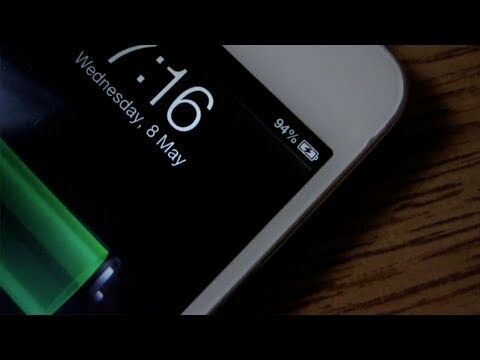 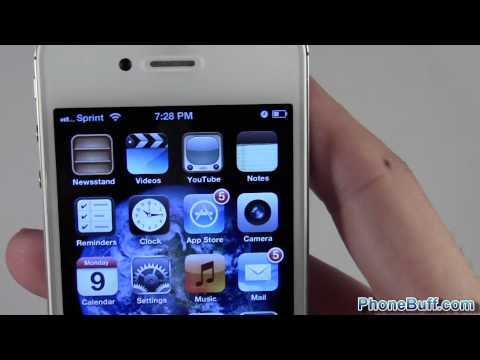 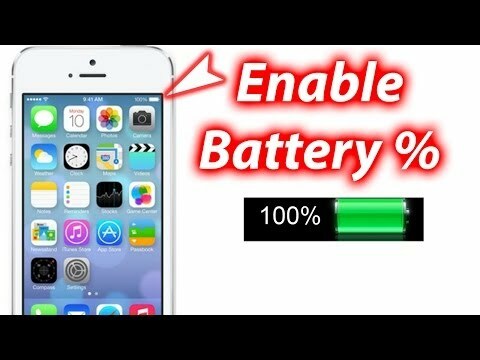 How to turn on battery percentage on iphone 4? 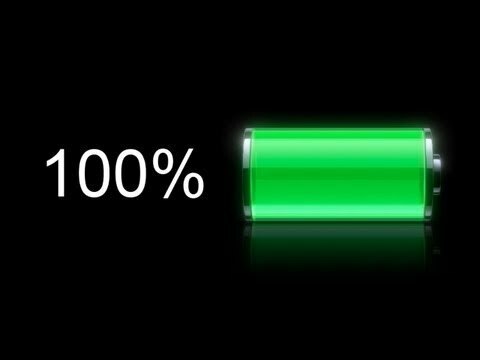 I just turn it off in settings and it goes away. 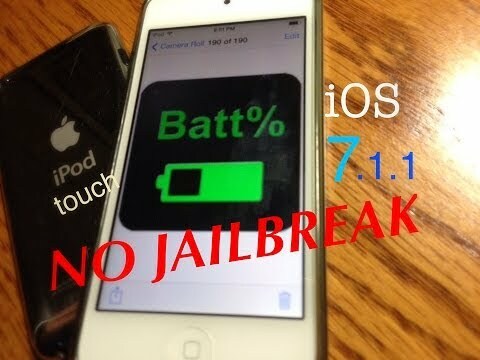 Did you load a back from a jailbroken iphone or another iphone?